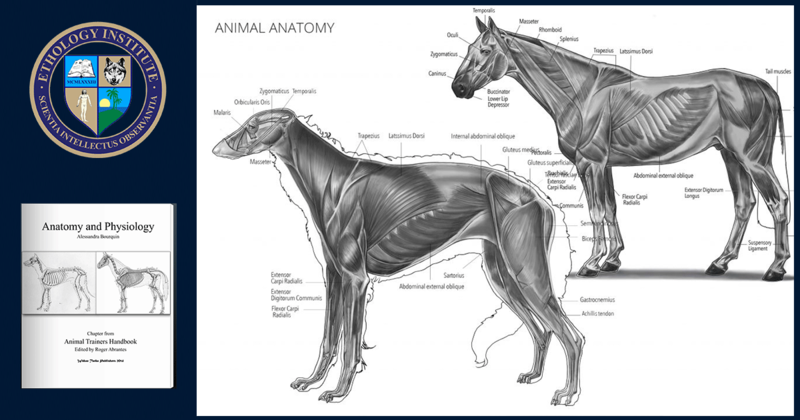 Anatomy and Physiology study the body plan and physical functions of animals. Behavior is closely associated with the anatomy and physiology of an animal. Each species has particular characteristics that define the way it enters the global struggle for survival. Beginner. This is a course anyone can take. 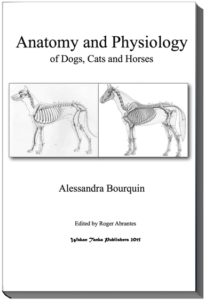 It is informative and will help you to gain a deeper insight into the various aspects of animal behavior, its processes, and functions. by Alessandra Bourquin (BSc in Biology and Postgraduate in ABT). Chapter 2 The skeletal system. Chapter 3 The muscular system. Chapter 4 The circulatory system. Chapter 5 The respiratory system. Chapter 6 The digestive system. Chapter 7 The urinary system. Chapter 8 The reproductive system. Chapter 9 The integumentary system. Chapter 10 The nervous system. Chapter 11 The sensory system. Chapter 12 The endocrine system. 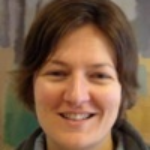 Alessandra Bourquin, MSC in Biology, Postgraduate in Animal Behavior Therapy, lectures in Ethology, Learning Theory, Zoology, Practical Animal Training, and treats canine problem behavior. She is also an EI tutor.